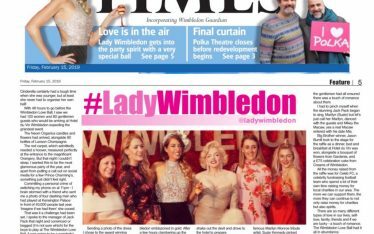 The countdown is on and Lady W’s Wimbledon Love Ball is around the corner. 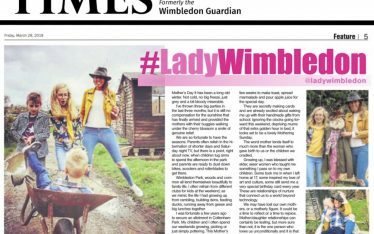 Have you seen her latest column in the Wimbledon Times? 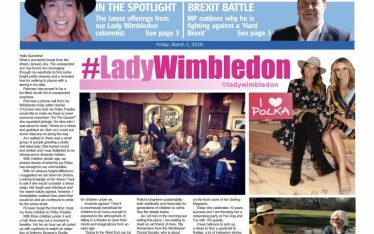 In the chilly January air, Lady Wimbledon called out to her Eyes of Lady Wimbledon team to join her for a bloggers’ meet at Hotel Du Vin, Wimbledon to discuss the upcoming Wimbledon Love Ball. 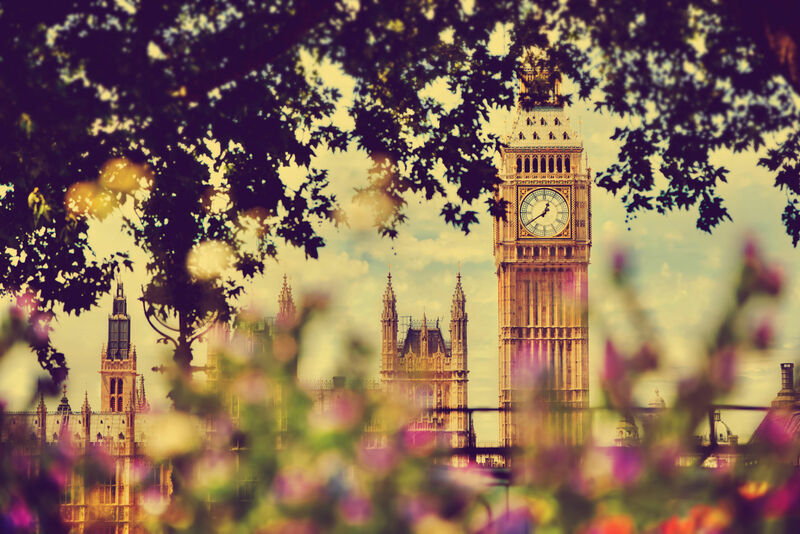 As we grow closer to the 7th February there is a buzz of excitement running around Wimbledon that is impossible to ignore. 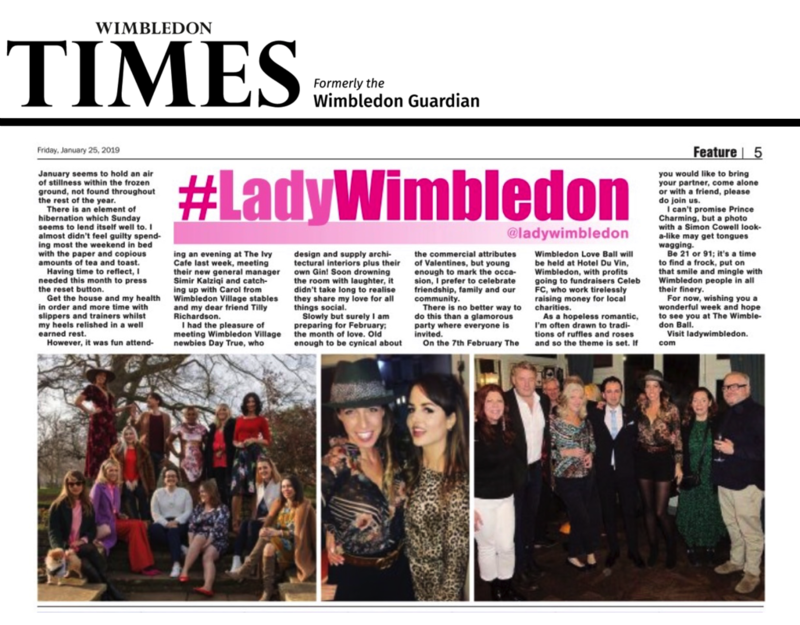 Read Lady W’s latest Wimbledon spotlight here > and don’t forget to book your ticket to the Wimbledon Love Ball >.